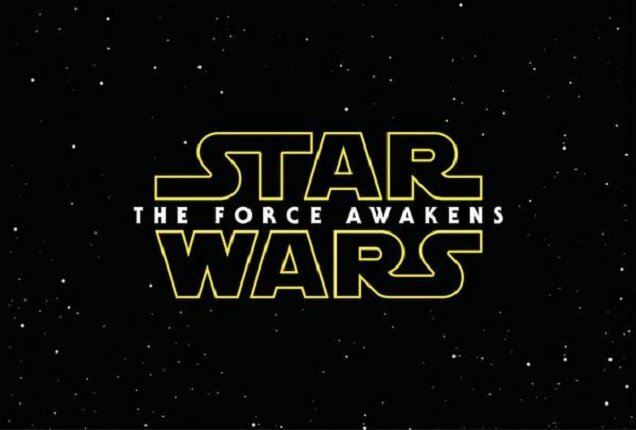 Home Tags Posts tagged with "star wars episode vii"
Star Wars: The Force Awakens has set a new opening night box office record in the US and Canada, industry experts said. The new Star Wars movie made $57 million on December 17, beating the previous record of $43.5 million held by Harry Potter And The Deathly Hallows: Part 2 in 2011. Rentrak’s Paul Dergarabedian, one of Hollywood’s best-known box office analysts, said the movie’s opening night performance in the US and Canada “portends a massive and potentially record-breaking opening day and weekend for the film”. 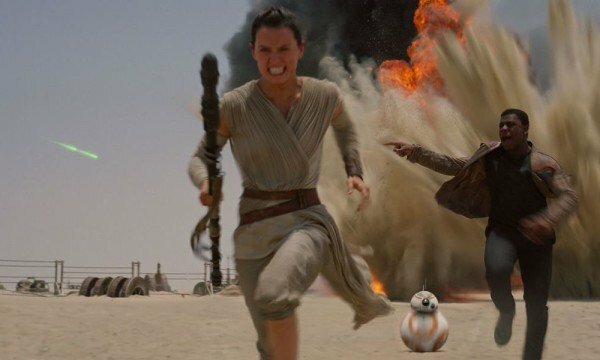 Analysts expect The Force Awakens to make about $200 million in the US and Canada over its opening weekend, a total that could challenge the record Jurassic World set earlier this year. The latest installment in the dinosaur theme park franchise made almost $209 million in its first three days on North American release in June. 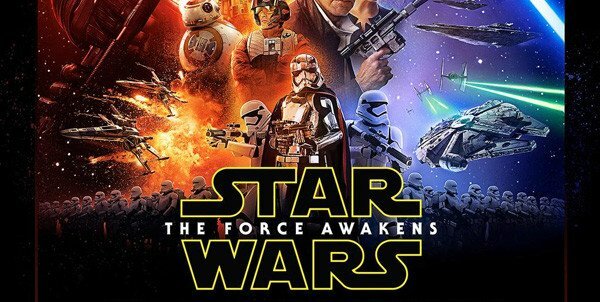 Analysts say The Force Awakens opened on December 17 so would have to perform staggeringly well over the weekend to top the latest James Bond movie. 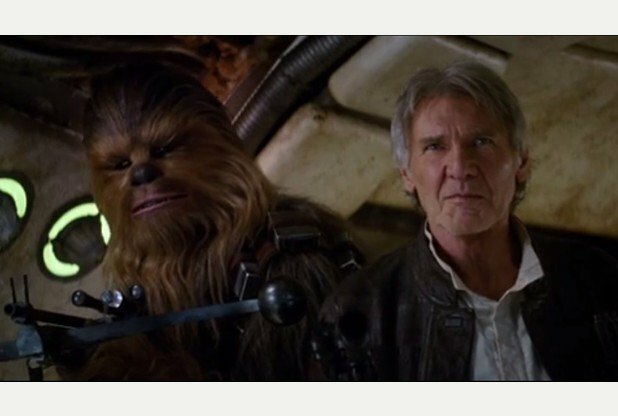 Star Wars: The Force Awakens sees original trilogy stars Harrison Ford and Carrie Fisher reprise their Han Solo and Princess Leia roles alongside younger franchise newcomers. Two young actors, Pip Andersen and Crystal Clarke, have been cast in lead roles in Star Wars: Episode VII following open auditions. 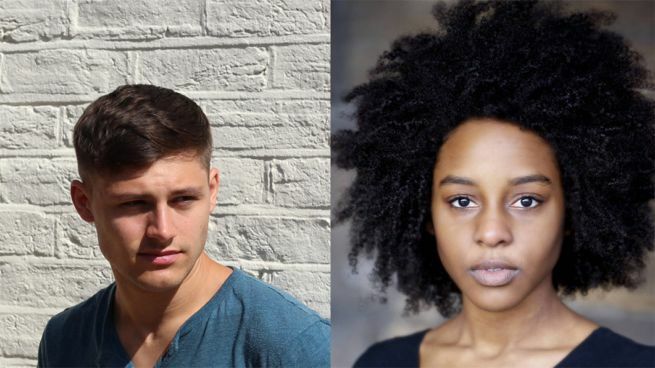 British actor Pip Andersen and US-born Crystal Clarke, who is studying in Glasgow, were chosen from 37,000 hopefuls who attended casting calls held in 11 cities across the UK and US. A further 30,000 others applied online for the parts, which are lead roles. Little known actors have won parts in past Star Wars films through the traditional casting process. It dates right back to the first Star Wars film in 1977 when the then unknown Mark Hamill secured the starring role as Luke Skywalker. Mark Hamill went on to appear in the next two Star Wars films and will also feature in the forthcoming Episode VII. 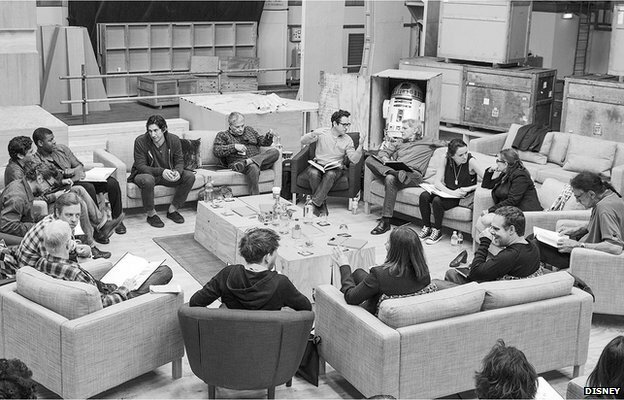 Film producer Kathleen Kennedy said: “The Star Wars universe has always been about discovering and nurturing young talent and in casting Episode VII, we wanted to remain absolutely faithful to this tradition”. Crystal Clarke is also due to appear in her first feature movie next year, while Pip Andersen is a professional free-runner and recently appeared in a Spider-Man ad for Sony. Other movies have successfully cast secondary actors and actresses through such open auditions – most notably some of the later Harry Potter films. The open auditions for a “major Hollywood Movie” were first published at the end of last year on the twitter account @UKopencall, which announced a “nationwide search for lead roles for a Disney movie”. Meanwhile, principal photography is under way at Pinewood Studios after filming on location in Abu Dhabi was wrapped in May. 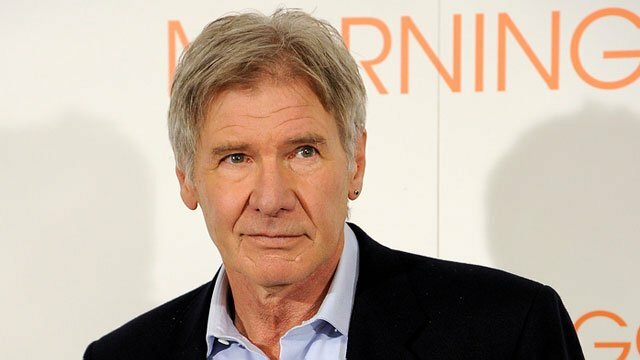 The team is to take a two-week break in August due to production delays after actor Harrison Ford, who starred as Han Solo in the original three Star Wars films, injured his leg during filming. 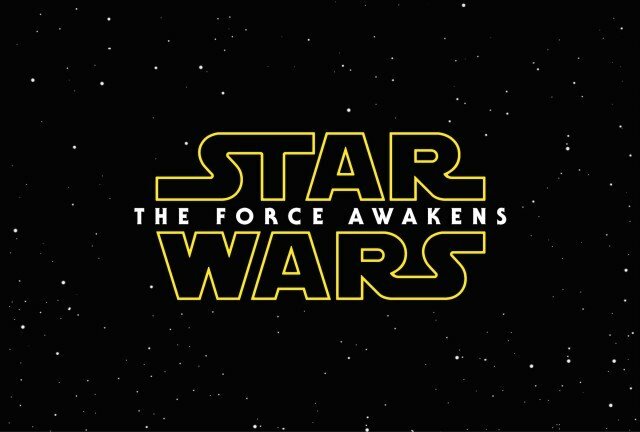 JJ Abrams’ Star Wars: Episode VII is scheduled for a Christmas release in 2015. Star Wars: Episode VII will start filming at Pinewood Studios in the UK in May, its producers have said. Disney and Lucasfilm confirmed Star Wars latest installment would be set about 30 years after the events of Episode VI: Return of the Jedi. 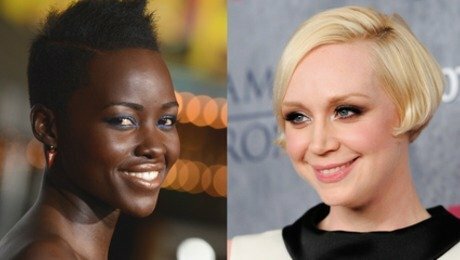 It “will star a trio of new young leads along with some very familiar faces”, the press release added. 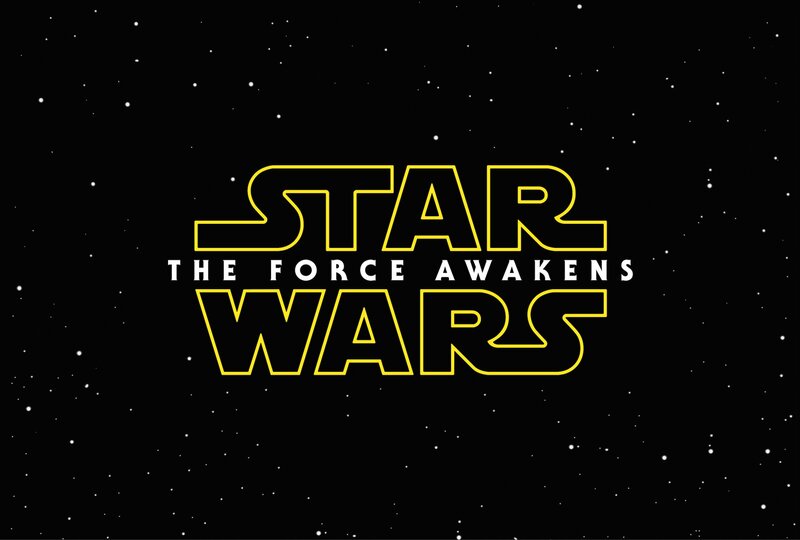 Star Wars: Episode VII, directed by JJ Abrams, will be released in cinemas on December 18 2015. 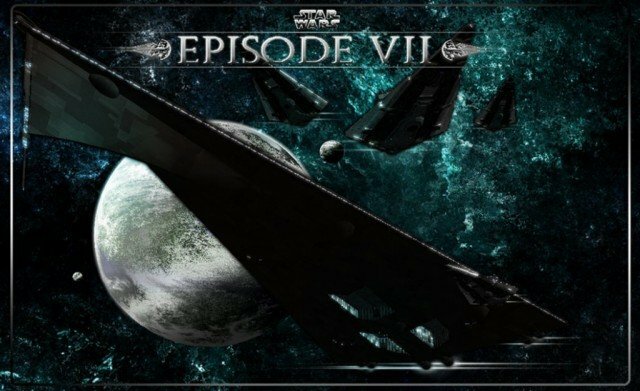 The news of a return for “some very familiar faces” will fuel rumors that the stars of the original trilogy – Mark Hamill, Harrison Ford and Carrie Fisher – will appear in Episode VII. Adam Driver is in final negotiations to play the main villain, The Hollywood Reporter reported. He is best known for his role in hit TV series Girls, but has also recently appeared in films including Lincoln and Inside Llewyn Davis. The original Star Wars trilogy was filmed at Elstree Studios in Hertfordshire, while The Phantom Menace began shooting on June 26, 1997, at Leavesden Studios in Hertfordshire. John Williams returns to score Star Wars: Episode VII, it has been announced. Oscar-winner John Williams, who has composed all six films in the Sci-Fi saga, said he was “happy to be continuing to be part of the whole fun” of the franchise. Lucasfilm president Kathleen Kennedy confirmed the news at a Star Wars fan event in Germany. 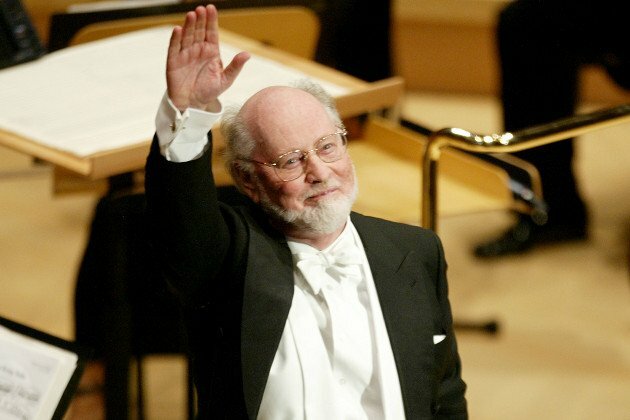 In an interview with StarWars.com, John Williams hinted he would likely use some of the music from previous films. “I haven’t seen the script, so the story is still unknown to me, but I can’t image there will not be some references to the existing stories that would make appropriate use of some of the earlier themes,” he said. The composer has won five Oscars over his 60-year career for his famous film scores including Jaws, E.T The Extra-Terrestrial and the first Star Wars film. John Williams has also been nominated for more than 40 other Academy Awards for his work on movies including Superman, the Indiana Jones films, Saving Private Ryan and most recently, Lincoln. 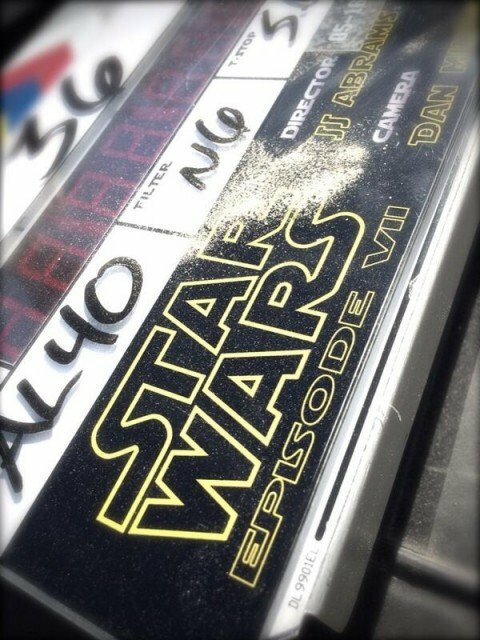 In April, Episode VII director JJ Abrams indicated he wanted John Williams to score his film, but said it was “early days”. In his latest interview, John Williams praised the director saying he was “perfectly chosen to continue George Lucas’s great odyssey”. 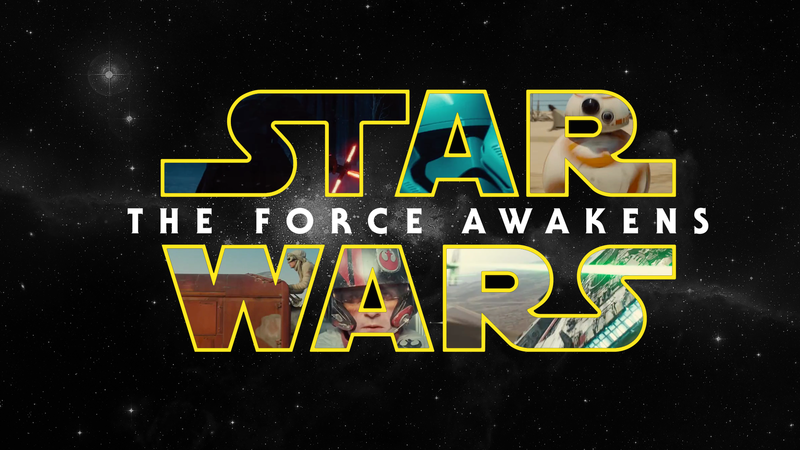 Star Wars: Episode VII is scheduled to be released in 2015. Films built around existing characters from the Star Wars universe are being developed alongside the new trilogy of films, the Disney studio has revealed. “We are working on a few stand-alone films… derived from great Star Wars characters,” Disney CEO Bob Iger told the CNBC channel on Tuesday. 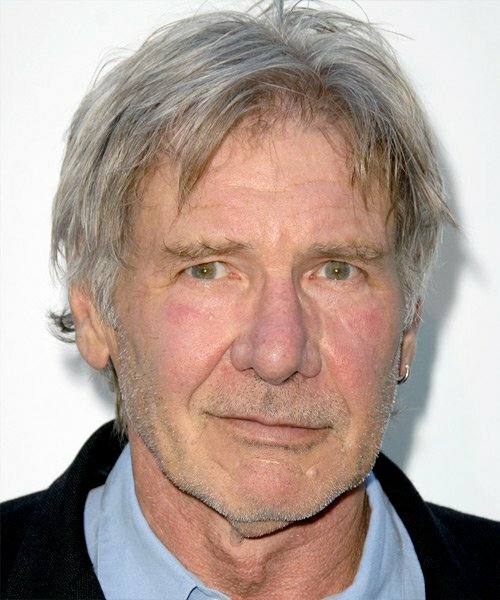 The films, written by Lawrence Kasdan and Simon Kinberg, will be released between 2015 and 2021, he continued. Star Wars: Episode VII, directed by JJ Abrams, is due out in 2015. Disney bought George Lucas’s Lucasfilm company for $4.05 billion last year, saying it was committed to at least three new films. The first of these, Star Wars: Episode VII, will be scripted by Michael Arndt, the Oscar-winning writer of Toy Story 3 and Little Miss Sunshine. Bob Iger outlined the studio’s plans with CNBC ahead of a call with analysts to discuss the Disney company’s latest financial results. Despite seeing a slight dip in its quarterly earnings, the CEO said the studio was “confident about the year ahead, as well as our ability to create continued long-term growth”. While speaking to CNBC, Bob Iger admitted there had been “speculation” about “some stand-alone films” that would not form “part of the overall saga”. “We still plan to make Star Wars 7, 8 and 9 roughly over a six-year period of time starting in 2015,” he went on. Lawrence Kasdan has a long association with Lucasfilm, having worked on the scripts of The Empire Strikes Back and Return of the Jedi – the second and third installments of the first Star Wars trilogy. Simon Kinberg’s own screenwriting credits include comic book sequel X-Men: The Last Stand, Mr. & Mrs. Smith and Guy Ritchie’s 2009 Sherlock Holmes film. 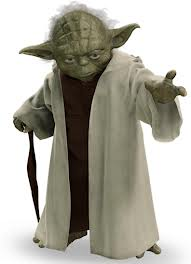 Tuesday’s announcement was preceded by a report on the Ain’t It Cool News site that the first stand-alone film would focus on the diminutive Jedi master Yoda. “Word is Yoda is first,” wrote website founder Harry Knowles in a posting that also mentioned such other Star Wars staples as bounty hunter Boba Fett and slug-like gangster Jabba the Hutt.